Providing fresh contact research rather than relying solely on an existing database. Customizing each search assignment based on the organization’s needs, culture, values and current team. Aggressively pursuing results, yet flexible to the need. Striving to be a trusted adviser, approachable, available most anytime, and sensitive to client’s unique needs. 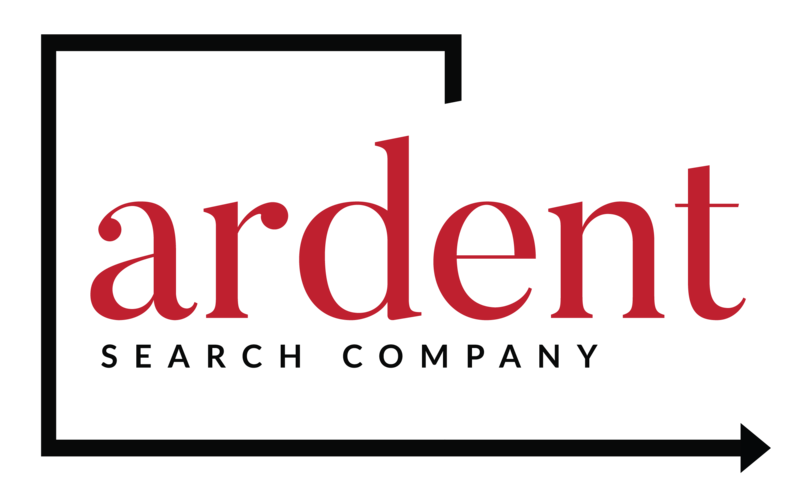 Ardent’s approach is aligned with our goal to use cost-effective search and evaluation processes to bring long-term value to a client’s organization. Have an initial meeting at the client’s location to interact with the board, senior leadership, interested constituents, direct supervisors, reports, and peers to this position to develop an understanding of the organization, culture, needs, and desires for the position to be filled. Primarily interface with one person from the client organization. Following the site visit, prepare a document called an “Opportunity Profile (OP)” and “Candidate Questionnaire” based on the initial meeting, outlining the timeline, position and organization description as well as the characteristics required for a successful candidate. Complete a comprehensive search for qualified candidates based on a thorough evaluation of potential candidates, including a candidate completed questionnaire, in-depth personal interviews (interview with spouse, if desired/applicable) via web cam video conferencing, verification of credentials, credit information, driving record, criminal record, two to three initial reference interviews and careful assessment of each individual’s strengths and weaknesses. An unedited copy of the recorded interview is submitted to the client. Maintain regular, consistent client contacts, updates, and support for the search process. Ardent Search will initially present two or more excellent candidates. If the initial candidates are not acceptable, the consultant will work with the client to determine what was lacking and proceed to submit additional candidates one at a time, up to a maximum of six candidates. Provide, concurrent to the candidate presentation, an electronic copy of a thorough “Candidate Profile” (CP) detailing the candidate’s career, education, accomplishments, references, and the consultant’s insights. Assist, if requested, in the final negotiations to ensure that your organization has the best opportunity to hire the preferred candidate. Following placement, periodically follow up with the supervisor and the selected candidate to ensure that things are going well.